Coyote hunting is an uncommon and wild activity that people get involved into worldwide. With the increasing number of hunters in the forests, even coyotes are becoming skillful in hiding and staying away from the hunters making it way more difficult for the hunters to trap the cunning coyotes. To enhance the chances of the hunters at coyote hunting the market offers a wide range of baits to attract and fool the coyotes. These baits work wonderfully to fool the coyotes and trap them. But just to have the baits won’t work alone. You need to know the correct techniques to use the best coyote bait in a way that imparts successful hunting experiences. 2 How to Place the Bait While Hunting For Coyotes? Coyotes are wild dogs that look like wolves. These wolf-like dogs are a little smaller in size than the wolves. These beautiful animals weigh around 7-20 kg and stay covered in magnificent gray or black and white fur. How to Place the Bait While Hunting For Coyotes? Using the coyote baits wisely is much more than placing meat chunks to hunt for the coyotes. You need to be well known about the land, the bait and must have excellent trapping skills in order to hunt for these beautiful creatures. It is recommended to place your bait in a blocked field to trap the coyote. A blocked field is a field that stays blocked at one of the ends such that the escaping areas for the coyote are reduced. A blocked field can be blocked by a water body, a steep cliff, a residential area, etc. that keeps the coyote stuck for long in the field. You should plan to reside on the other end of the field to successfully get hold of the coyote. This is one of the most important aspects to look for while hunting a coyote using a coyote bait. After you select a blocked field for yourself you should next concentrate on the best possible place to locate your coyote bait and your placement area. It is recommended to set up the bait around one hundred yards away from where you fix your set up. Post you select both the locations, the hunt depends on your shooting skills, the rifle you pick and the bait you use. Depending on the accuracy of your bait you can alter the position of your bait. If you choose a small field you can restrict the coyote from swaying away to far-off places like nearby ditches or bushes. It is also important to place your bait away from timber such that you leave no way for the coyote to hide. Before planning a coyote hunting session using your effective bait you should be precisely determined to choose the correct timing for your hunt to make sure that you get hold of what you desire. If only one or two coyotes get attracted towards your trap then in all possibilities your hunting session might not be as successful as you always wanted it to be. If you are out to hunt for coyotes in snow then it may be a deciding factor as to how ripe your bait will be. It is recommended for you to go and check your bait pile every forty-eight hours after a snowfall or downpours. This practice each time you go hunting can help you understand the activity of the coyote better. You can even install cameras to record the activities that take place each night at the bait pile. Make sure to use covered hands while operating the camera as the coyotes might sense the smell on the camera later while their visit. Coyotes are cunning, adaptable animals that possess a huge appetite. Their diet depends alters with the seasons. Their consistent meals comprise of rabbits, birds, rodents, deer, reptiles, berries, corns, etc. Though all of these lure the coyotes but you should use some lure that is difficult to carry for a coyote single-handedly. You can use deer carcasses to work well in such a situation. You can expect more than a couple of coyotes to get attracted to such a trap. Always try to keep a hugely sized lure such that the coyote needs to put in efforts to bite and tear it into smaller chunks and spend more time near your bait setting. If you use smaller chunks of lures to attract the coyote then it will become easier for the coyote to take a couple of bites and vanish. If you look forward to hunting in lower temperatures then it is recommended to keep your bait dipped in water such that it freezes. Freezing your bait in water will make it troublesome for the coyote to eat and make it spend more time near your setting and even make the bait last longer than usual. Coyotes are blessed with an extremely strong sense of smell. They judge from a distance that there is food somewhere nearby. 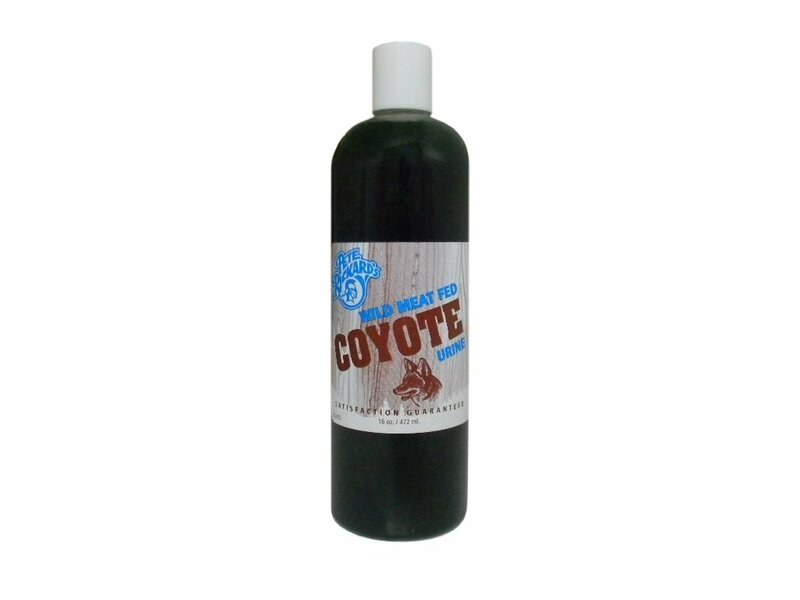 If you use a scent like wildlife coyote juice you can enhance the chances to attracting the coyote from a distance. It works amazingly to attract the coyote towards the bait in no time. It is a very appealing product for the coyotes and works to increase their curiosity and works as a magnet to pull them towards the bait. The scent spreads and reaches too far distances attracting even the far away coyotes. The bottle is airtight and leak proof and can be carried with ease. There could be leakage in the product. This is one of the most popular lures famously used in the case of bobcats. This lure is a perfect lure to pick if you look forward to hunting bobcats as it had an aroma of the favorite food items of bobcats. It is widely used for coyotes as well as bobcats. These have proved to be fit for all the seasons and even works in extremely cold conditions. These lures work to attract the coyotes in all the seasons including winters. These popular lures are used to trap coyotes as well as bobcats. 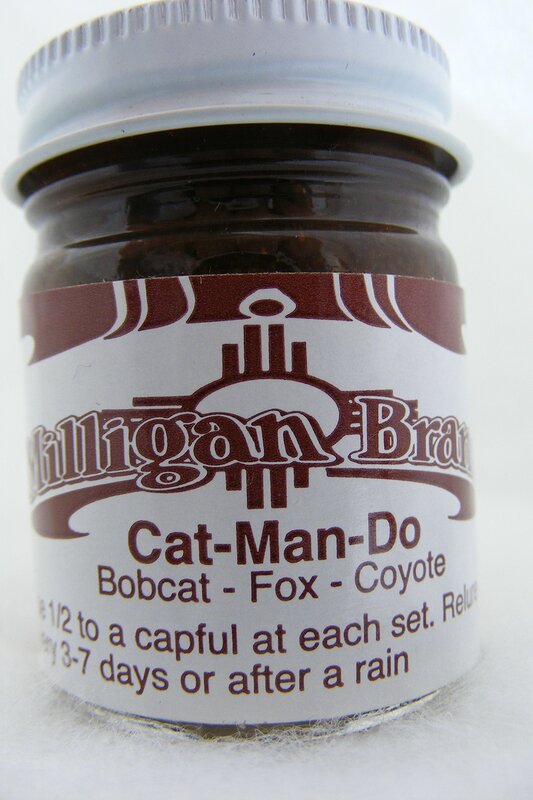 It offers an aroma well suitable to attract coyotes and bobcats as it smells like their favorite food. Its smell spreads to long distances and pulls even the distant animals closer. It smells great to attract the animals but for you, it might be an unpleasant smell. Has not proved to be a good alluring lure for some. One of the multi-purpose products, this bait is widely used for hunting as well as for pest control. These are mainly the urines of animals who feed on meat. These are packed in a bottle that keeps its odor well locked within the bottle. It is an amazing product to keep your gardens and backyards free from pests, insects, and animals like cats, rabbits, squirrels, etc. It is a great lure used to attract coyotes as it is mainly made up of urine of animals who feed on meat. The packaging of the bottle is such that makes the smell of the product stays well within it. This product is difficult to tolerate as it smells extremely unpleasant. Coyote baits are an excellent choice to club up with your hunting skills to trap these beautiful animals. If you choose the correct location and follow the mentioned tips and tricks you can be extremely successful at hunting coyotes. The above mentioned best coyote baits are amazing lures to attract coyotes and make your hunting an exceptional one.